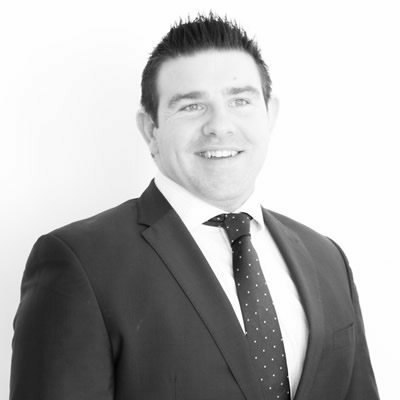 James is a Member of the SCSI and RICS with 12 years’ experience. He has a wide range of experience across public and private projects. James has expertise using numerous forms of contracts and bespoke contracts and specialises in retail, commercial, residential and infrastructure developments.